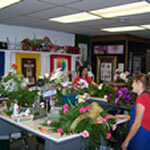 Where we have been training students to become professional floral designers for over 45 years. 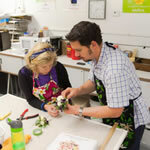 Welcome to your new career in floral design. 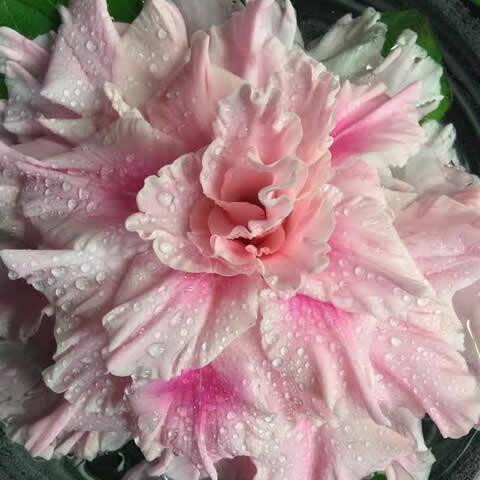 We are committed to training our students in the art of floral design so that they can be expected to successfully perform requested floral designs in today's job market. We are now registering for 2019! View our class dates here. Fun 3-week professional courses aimed to advance your career. 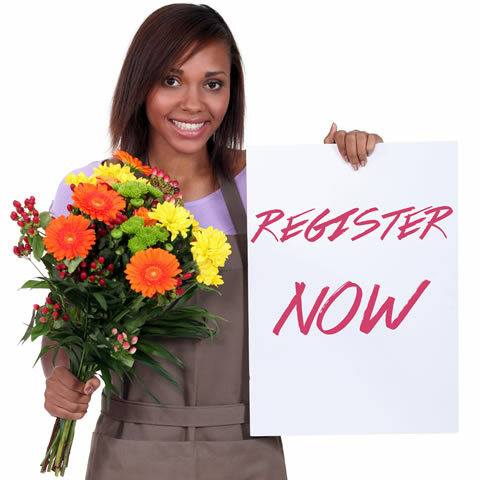 Classes are held on a first come, first serve basis, so sign up today. What have our students been creating. Visit this gallery to view some of the amazing work that our students are creating. This gallery demonstrates what to expect from our classroom environment. 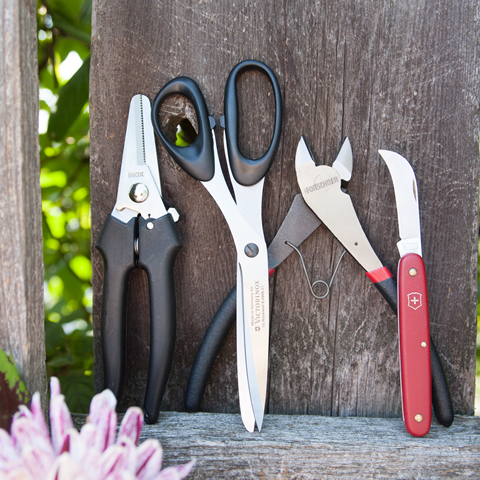 A set of Professional Design Tools is very important to any floral expert. One set of tools is included in your class registration. Find out what David Curtis School of Floral Design is all about.